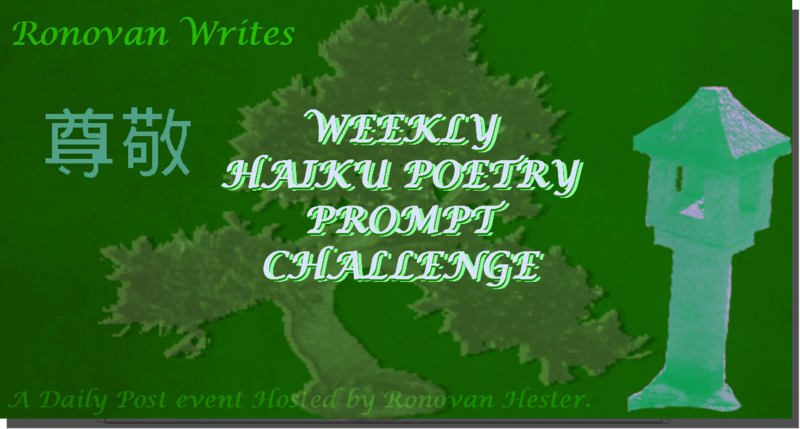 RonovanWrites Weekly #Haiku Poetry Prompt #Challenge #240 Do&Say . This is my entry for Ronovanwrite’s Weekly Haiku Challenge. 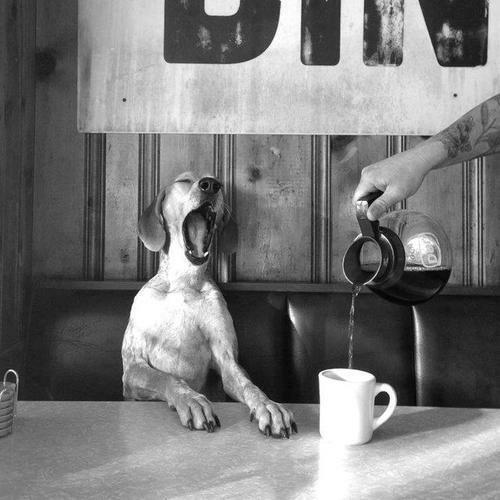 Say what you know to be true.